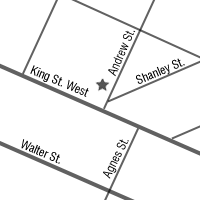 GRSM-Cambridge is located in historic downtown Galt on George Street. 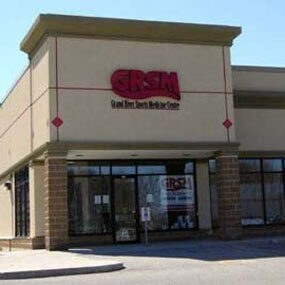 Our recently expanded 5,200 sq. 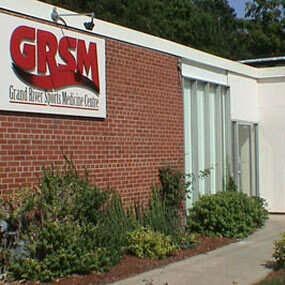 ft. facility offers a bright and open atmosphere. 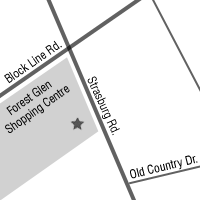 GRSM-Kitchener is located in the Forest Glen Plaza at the corner of Strasburg & Block Line Rd. 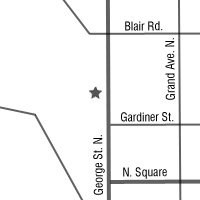 Our 4,000 sq. ft. facility is open concept. 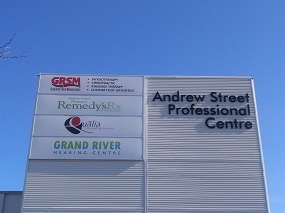 Grand River Sports Medicine Kitchener-Dowtown is now open in the Andrew Street Professional Centre in downtown Kitchener.